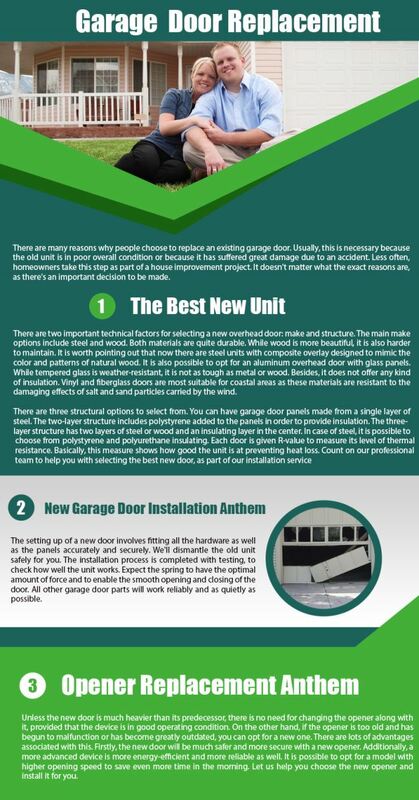 See if you are making some the mistakes we see home owners in Anthem making in regards to their garage doors. From garage door repair to replacement and maintenance, we do everything for our customers. Get fast emergency help in case of a snapped cable, broken spring or lost remote.